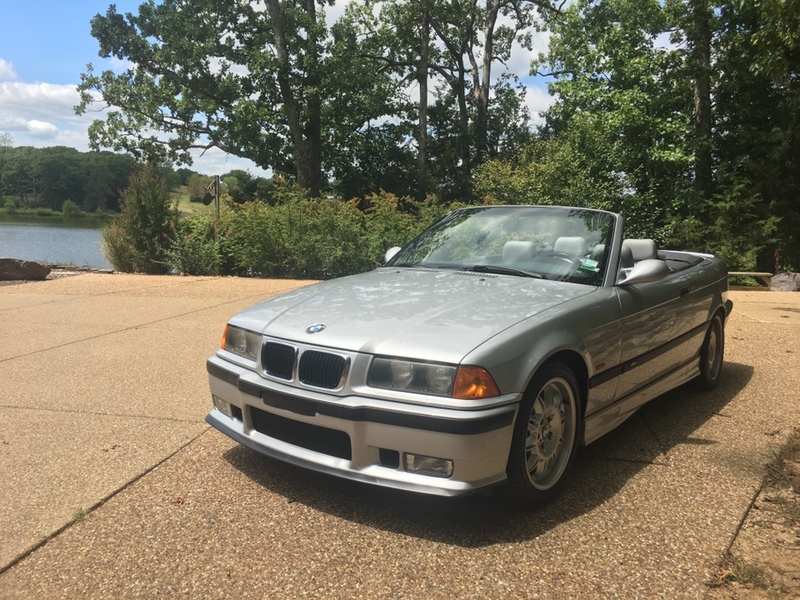 Its time to selll my well sorted, 53k mile, original condition 1999 e36 M3 5spd convertible. I have owned the M3 since August 2016 (3rd owner) and it has been a great 2nd car but I have caught the air cooled bug. 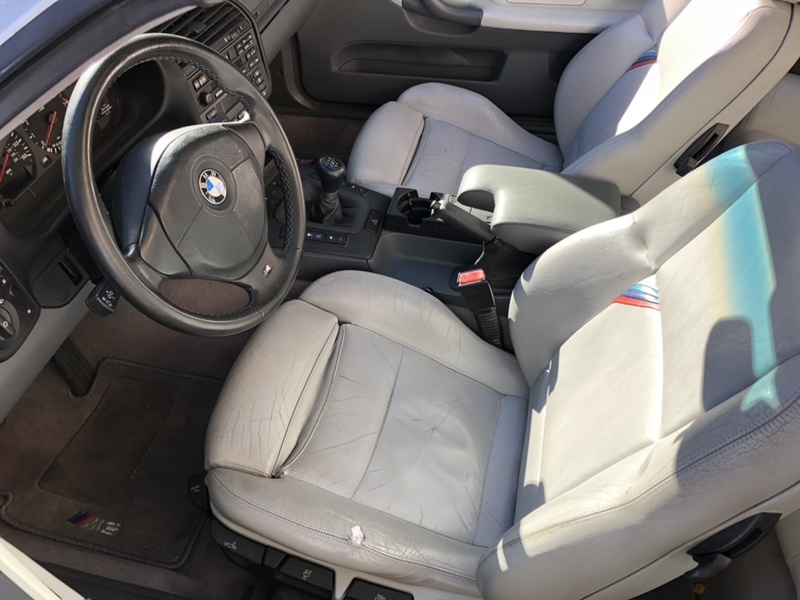 -What I would address next if keeping: leather refresh ($600 quote), wheel refinish, drivers side rear window track (closes but needs to be pulled forward slightly into place), finicky volume knob. I have additional photos/videos available via email/text. Last edited by Schloer2; 03-07-2019 at 10:45 AM..